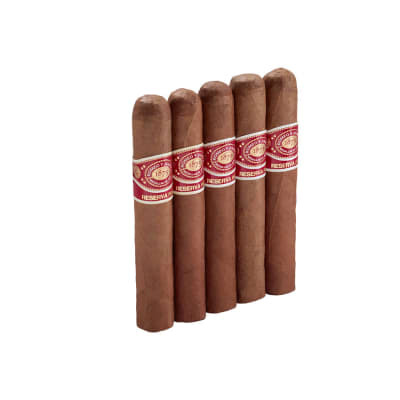 HOLY SMOKES, are you're in for a treat when you buy these Arturo Fuente Don Carlos Double Robusto cigars. 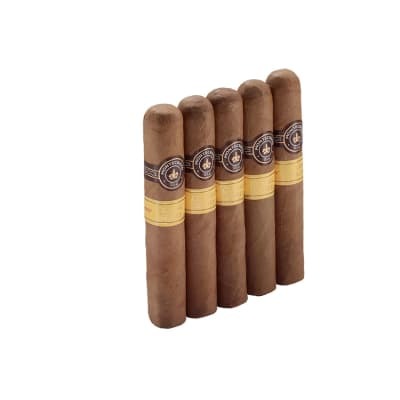 A family blend of vintage, estate-grown tobaccos and perfectly-aged African Cameroon wrappers serve-up a rich, balanced, and creamy smoke teeming with caramelized flavors. Order your box today! One of my favorite cigars...ever. 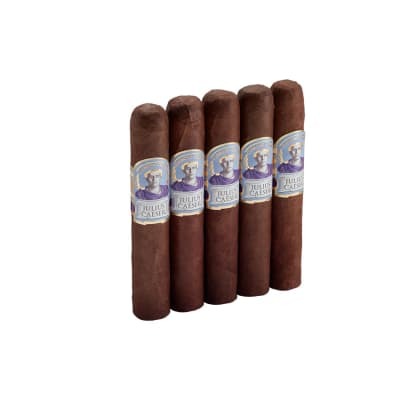 These cigars are extremely consistent in construction, burn, draw and flavor. The ash can hold up to almost 3 inches, and is firm. The draw is perfect and the taste remains smooth, spicy and consistent through the smoke. The wrapper is ultra-high quality and without flaws. They are pricy, but well worth it. This cigar, any size/ring, is as close to a perfect 100 as I have ever smoked. Smooth - yet has that full flavor I love. When I open my box it is right there looking at me. It's a tough choice not to pick one up. Burns well and an effortless draw. I have yet to have a bad one and I always have them it my box. Always a great choice for me. If $10 is in your budget, you won't be sorry!!!! 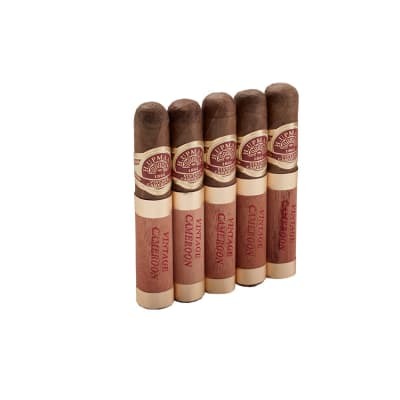 This cigar is both well made and flavorful. It feels more medium than full to me and has some nice leather and sandlewood spice. It remindes me more of a Camacho SLR than an Opus X.